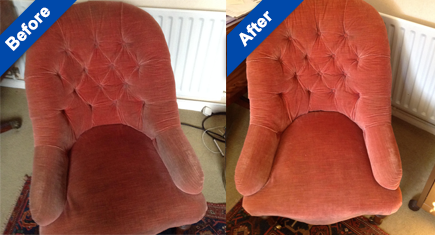 Thanks ever so much for the fantastic job you did. Will definitely call you in the future once we make a mess in our new house. With grateful thanks. Many thanks Grant and also for your work today, all so much fresher and brighter! Hi Grant, excellent job on the carpet today, extremely pleased. Great advice for future stain removal, especially red wine! Professional, friendly service, would definitely recommend. Big thanks to Grant Hollier of Harpenden Cleaning who came and cleaned our carpets today. Great job, carpets look good as new and the house feels set for Spring. Highly recommend. I am writing to thank you for such a thorough and good job when you did my carpet last month. 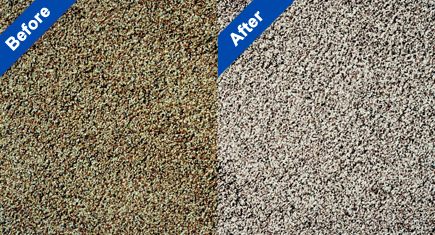 The professionalism and care was outstanding and now I have a carpet that looks brand new. Grant uses the very best carpet cleaning equipment available. 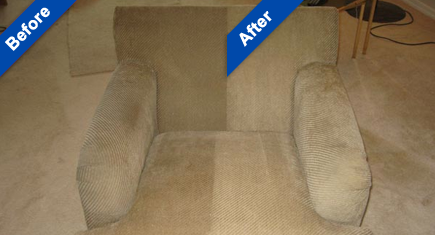 My carpets looked brand new and did not need to dry as his system is a dry carpet cleaning system! I highly recommend!